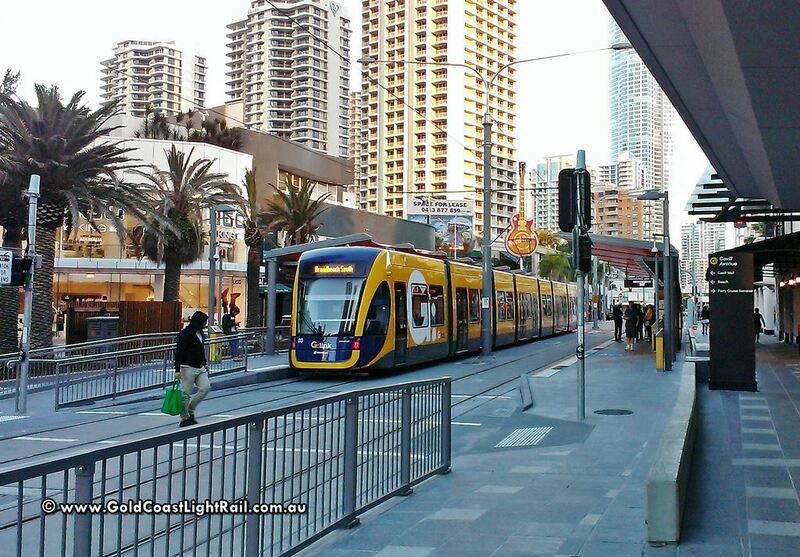 “Gold Coast Light Rail Fare Cost” article has been created and added to GoldCoastLightRail.com.au. Click the picture! All 16 stations on the Stage One route will have ticket machines where passengers can purchase their ticket or ‘top-up’ their ‘go card’. Further reading.